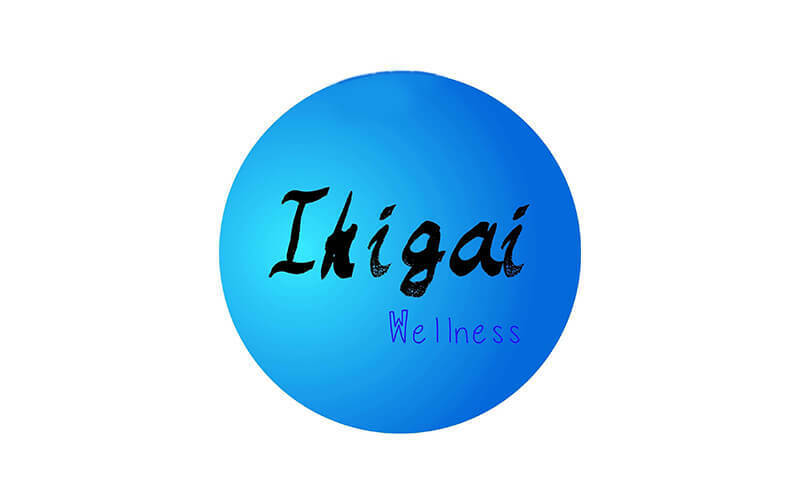 Ikigai Wellness strives to bring wellness to its customers, and provides acupressure, reflexology, and massage services, among others. Situated on Eu Tong Sen Street, the outlet is exclusively by appointment only, and mostly hires certified and experienced therapists. 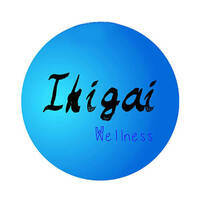 Head to Ikigai Wellness after a tiring day of work for a gentle shoulder massage, or relieve tension with their acupressure head therapy. Customers are also able to choose the pressure of massage that is suitable for them.